Sensational Finds: Trend Alert Tuesday: Sideways Cross Necklaces!! 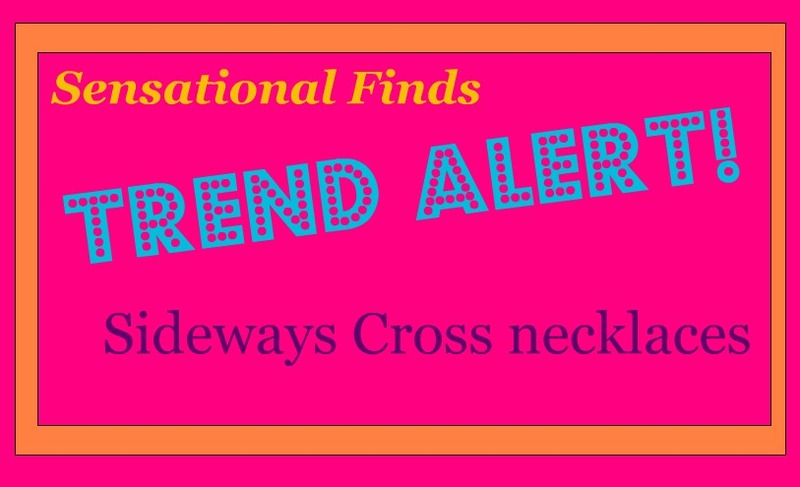 Trend Alert Tuesday: Sideways Cross Necklaces!! 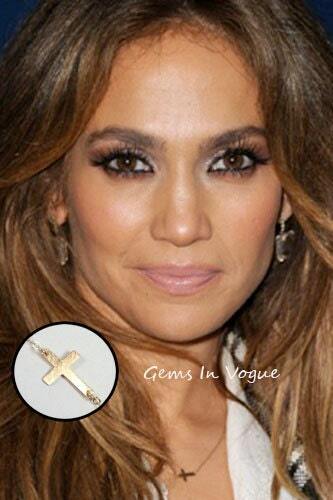 The sideways cross has become a very trendy piece of jewelry. I personally think they are so cute, and decided I wanted to get one for myself. I found Gems in Vogue on Etsy, they had different pieces, that were all reasonably priced. I choose the tiny gold-filled sideways cross, it cost $26.00 plus shipping. The necklace was shipped USPS and came about a week after placing my order. I don't have any pictures of it on me, but if you'd like to see a picture please let me know. I'm so in love with it and think it looks so good on. It' dainty enough to wear with other pieces, or it looks good alone. Layering necklaces and bracelets is trendy, as well as cute. I'm not one to follow all the trends, but this one that I love doing. You can layer 2 or 10 depending how comfortable you feel. I tend to layer more with bracelets, and only wear 2-3 necklaces at a time. 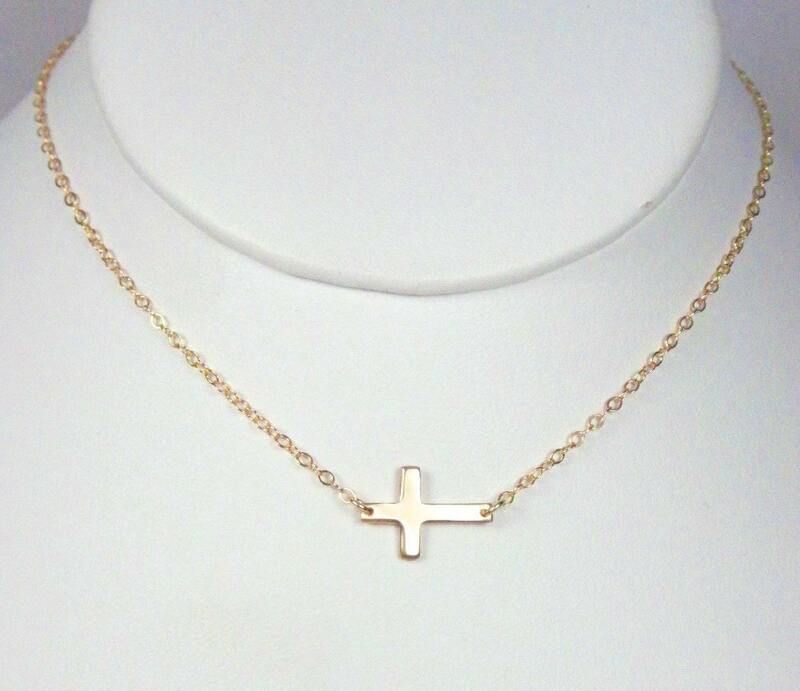 Sideways cross necklaces come in different sizes. There are larger and longer ones to choose from. I think I might even get another larger necklace. They also have other sideways pieces just in case you don't want a cross. They have a horseshoe, hamsa, and I think a heart. 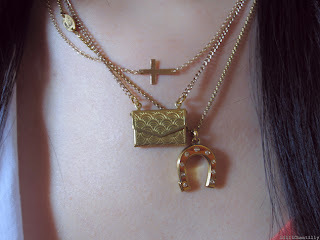 ﻿﻿﻿﻿Here are two different examples I found online on layering the cross necklace. The first is a more subtle way to layer. A gold disk necklace was added and complements the dainty cross. The second looks is layering with 3 necklaces and gives a chuncky layered look. I like both, but the first is my favorite, and looks best for everyday. I hope you guys enjoyed this Trend Alert Tuesday! This is a new series I'll be doing each and every Tuesday. I'll talk about different trends, that's I like or dislike. 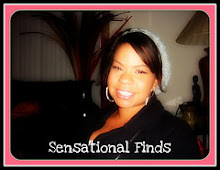 It can be on fashion, beauty, home decor, or anything that has gotten some hype. I would love for you to share the trends you love, or the trends you wish would go away. Hi! Visiting from Sundae scoop. I love the sideways cross.. its very cute! And the one you bought is gorgeous :) Thanks for sharing this fun trend!